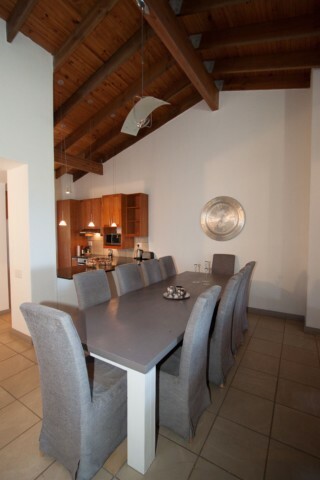 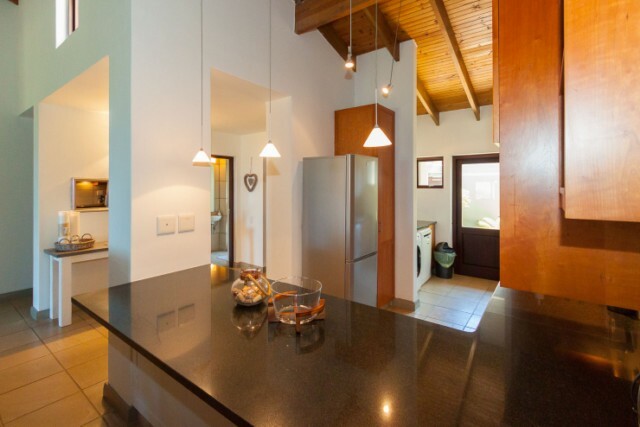 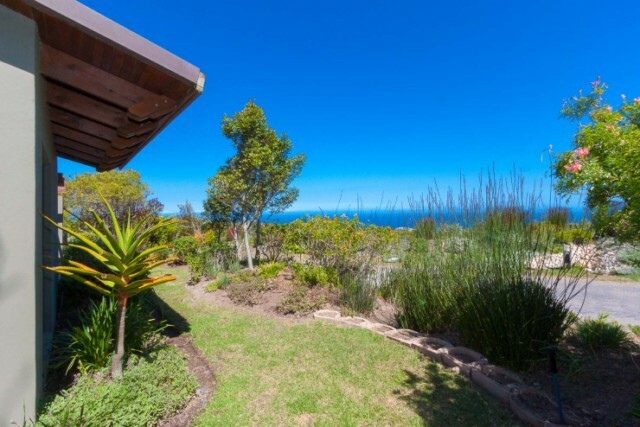 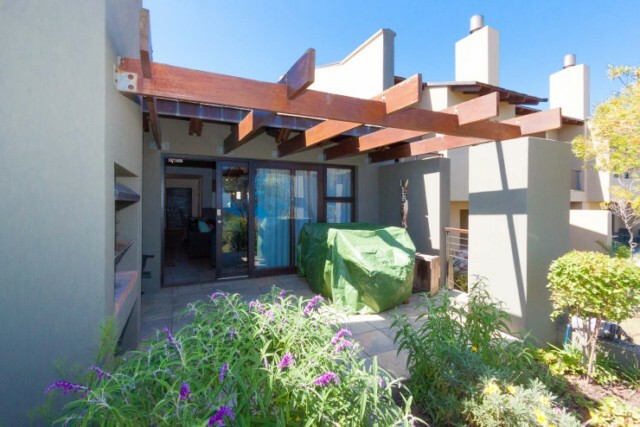 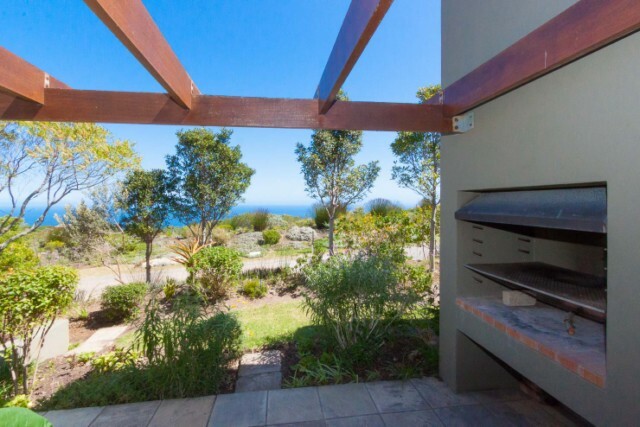 Beautifully furnished 3 bedroom self catering simplex apartment set in the Heights neighbourhood in the Oubaai Golf Resort with glorious views of the ocean from the braai area and main bedroom. 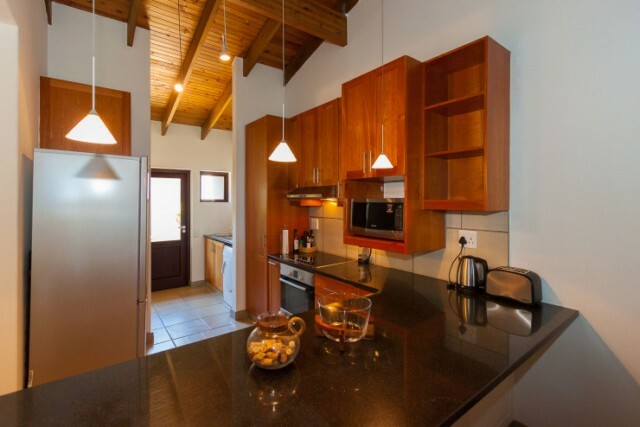 On site activities such as whale and dolphin watching from the "whale deck", bird watching hut, hiking trails and play areas for the children. 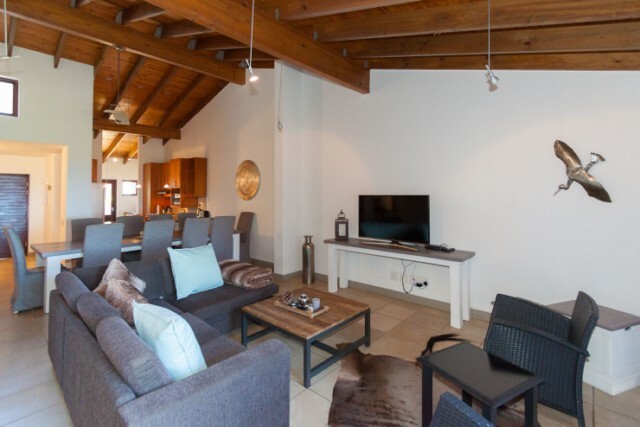 The popular Herolds Bay beach is just a 2 minutes drive and the George CBD and the Garden Route Mall is just a mere 15 minutes drive.